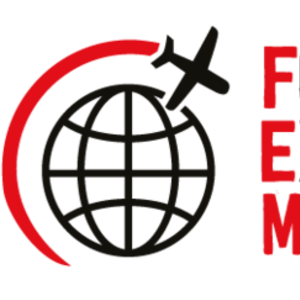 With more than 300 global mobility professionals attending the FEM Amsterdam Conference, now is the time to register to join us at the Hotel Okura Amsterdam on the 7 March. Don't miss out! With access to the full day's programme and extended networking breaks, this is the must-attend event in the global mobility calendar in Europe. Join us for invaluable networking, making new contacts, learning about industry trends and diving deep into the key challenges. We already have over 100 different companies represented, from a wide variety of industries including automotive, banking, energy, engineering, f&b, IT, logistics, manufacturing, mining, pharmaceuticals, retail and shipping and so much more. Take advantage today of our Early Bird rate before it expires on the 31 January.